Most of the world’s religions express some view of the creation of the world. Some religious traditions, such as Hindu and Buddhist, see the universe as essentially eternal, without beginning or end. The first books of the Bible contain an account of the creation of the universe, which some Christian faiths hold to be allegorical and others regard as an expression of literal fact. Other religious traditions have other views, but each attempts to explain this ultimate question of where we came from and how it occurred. 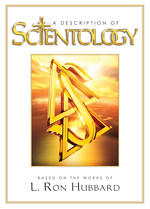 In Scientology, this view flows from the theory of theta (the life force, or spirit) creating MEST (a coined word for the physical universe, Matter, Energy, Space and Time). In fact, it could be said that the creation of the universe is an inseparable part of that theory. 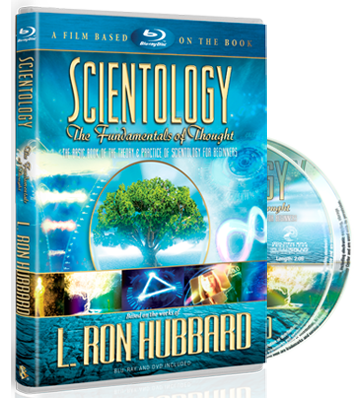 The origins of theta and the creation of the physical universe set forth in Scientology are described in The Factors, written by L. Ron Hubbard in 1953.